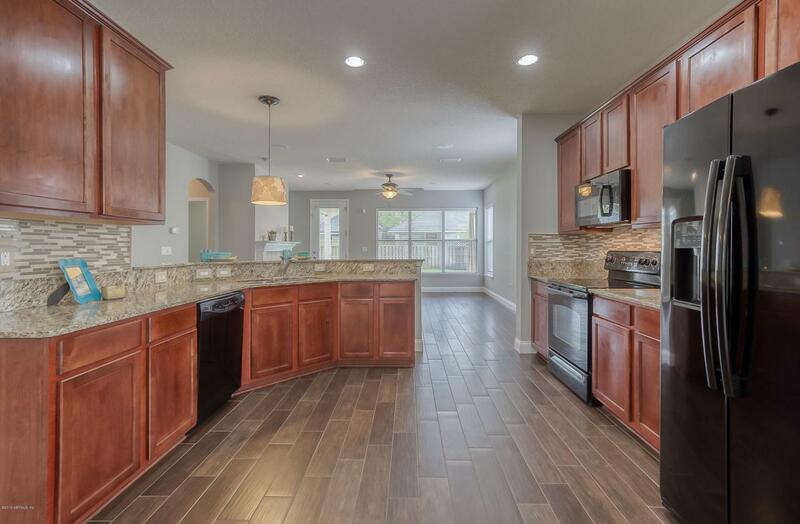 A perfect combination of space & style in HERITAGE LANDING! 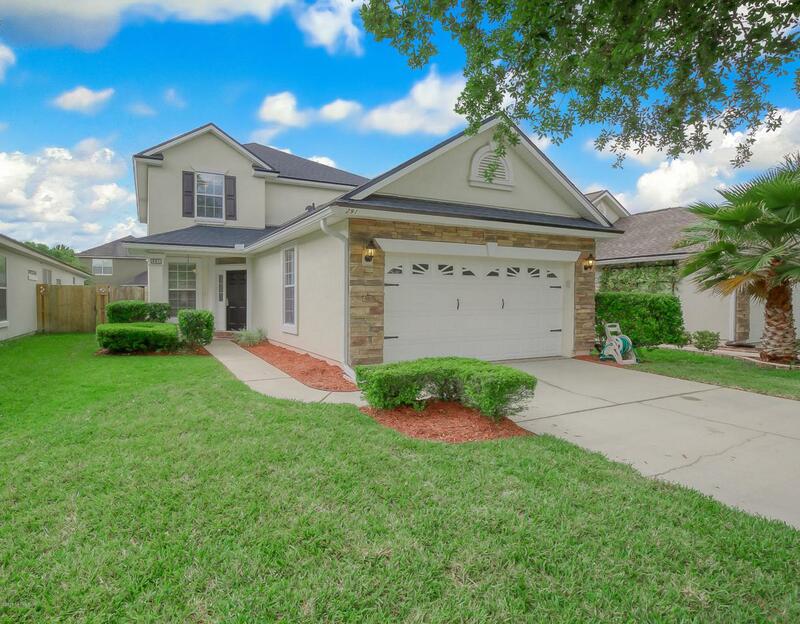 Home offers almost 2,200 sq ft, 4 Bedrooms, 3 Full Baths & major curb appeal! NEW ROOF January 2019. INTERIOR PAINTED March 2019. Elegant wood look tile throughout main floor. 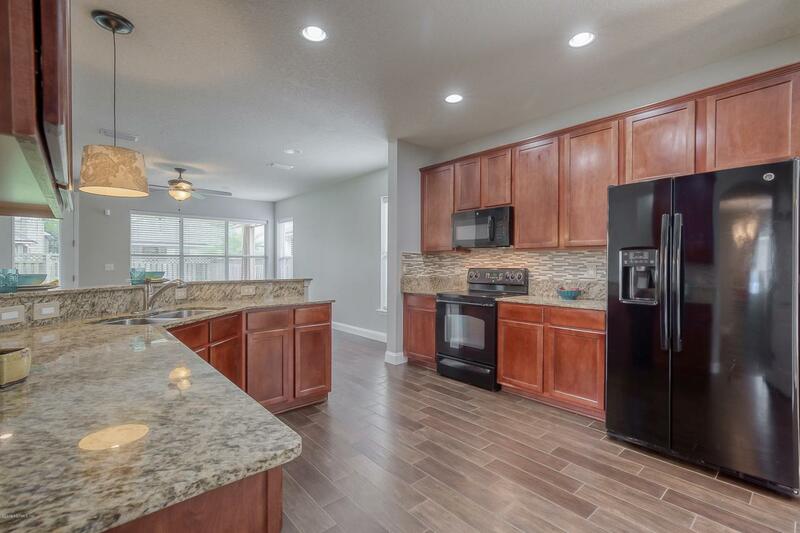 Beautiful Kitchen with GRANITE counters, breakfast bar, tile backsplash & Breakfast Nook. All appliances stay inc Washer & Dryer! Fenced backyard & covered Lanai. 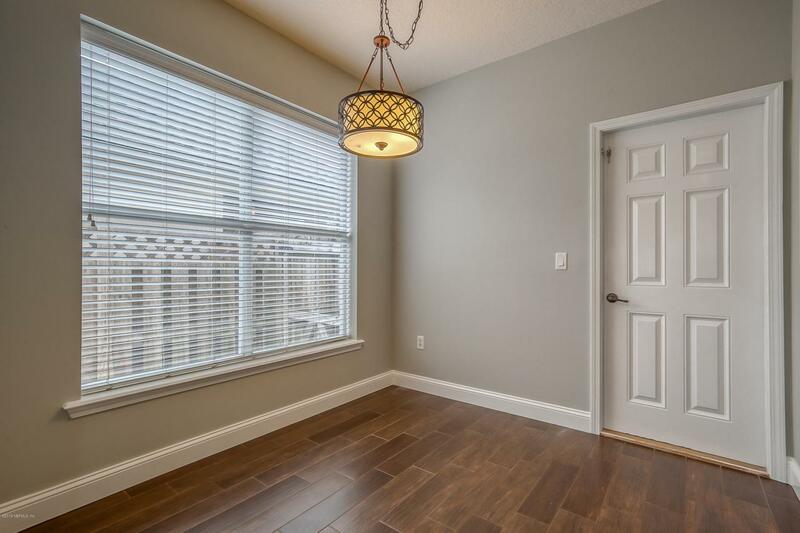 Master Suite offers double trey ceiling, walk in closet & Master Bath with DUAL vanities, huge walk-in shower with decorative tile accents & soaking tub. Convenient Laundry Room. 4th Bedroom, on 1st floor, is perfect for your MOTHER-IN-LAW or Guest! Resort style amenities include children's water slide, fitness center, tennis, volleyball, & basketball courts, RV & boat storage & Club house.